The Union Cabinet on Wednesday approved promulgation of an ordinance to suitably amend the Goods and Services Tax ( Compensation to States) Act, 2017.The approval will allow increasing the maximum rate at which the Compensation Cess can be levied from 15% to 25%. The Trinamool Congress has held its silence for a week now on the landmark Supreme Court judgment ruling instant triple talaq illegal. 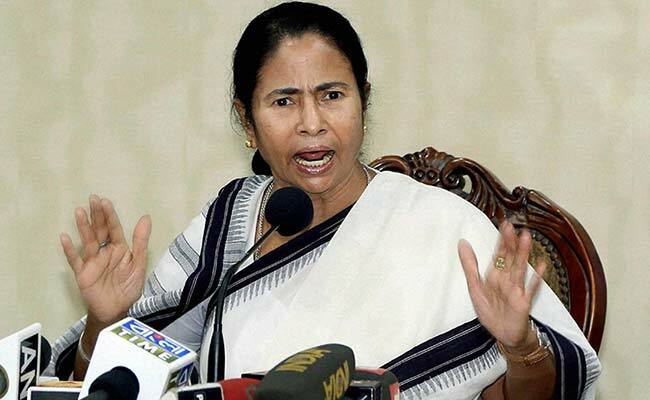 But now, two senior party leaders have publicly abused 31-year-old Ishrat Jahan, one of five petitioners in the case and forced the Trinamool to act. 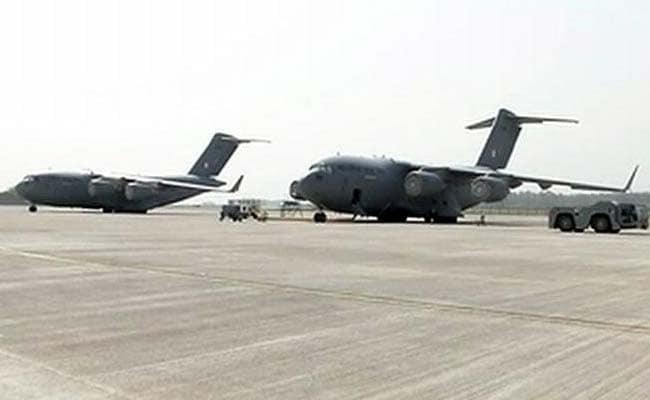 The Indian Air Force will allow its Hindon base to be used for flights operating to tier-2 and tier-3 cities under the government’s regional connectivity scheme, civil aviation secretary RN Choubey said today.”This is being done to overcome slot constraints at the Indira Gandhi International Airport,” Mr Choubey said at an ASSOCHAM event in New Delhi. 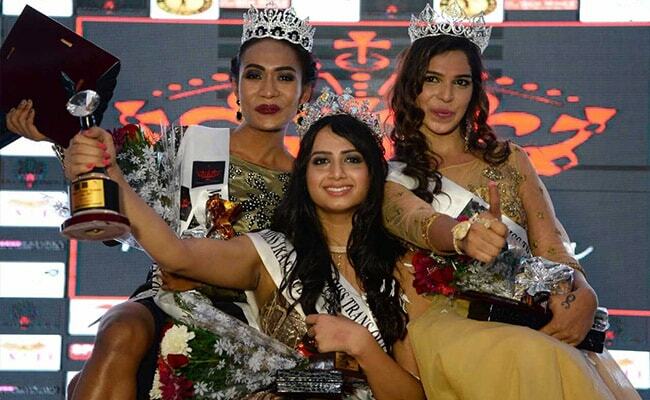 India’s transgender community hopes that the recent Supreme Court judgement on privacy will not just strike down a law against homosexuality, but also change mindsets on gender identities and sexual choices. Days after the court said the right to privacy was a fundamental one, community members expressed the hope it would lead to the end of Section 377, which criminalises homosexuality. 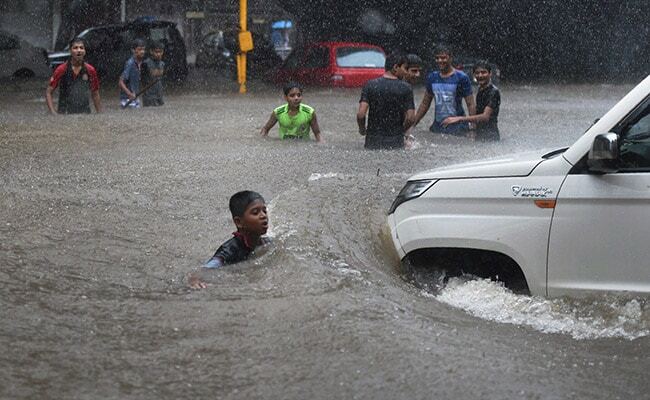 A day after copious rains, the civic authorities have moved to clear roads which have become slushy and strewn with garbage, and are also gearing up to tackle rush of patients in municipal hospitals.Cars and other vehicles left behind by their owners due to flooding of streets, running out of fuel and breakdowns are causing traffic snarls and the BMC is tackling this issue on a priority basis. 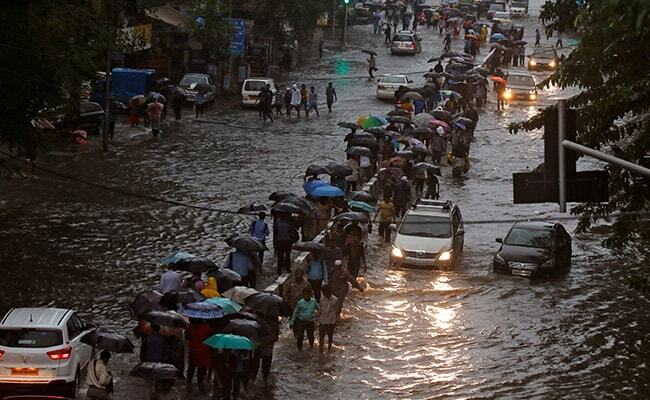 The heavy rain lashing Mumbai has led to cancellation of an Australian minister to the city, authorities said today. Australian Minister for Trade, Tourism and Investment Steven Ciobo was scheduled to visit the Bombay Stock Exchange and the BSE Institute tomorrow to promote Australia-India investment and education ties but it has been cancelled due to the “inclement weather conditions” in Mumbai. 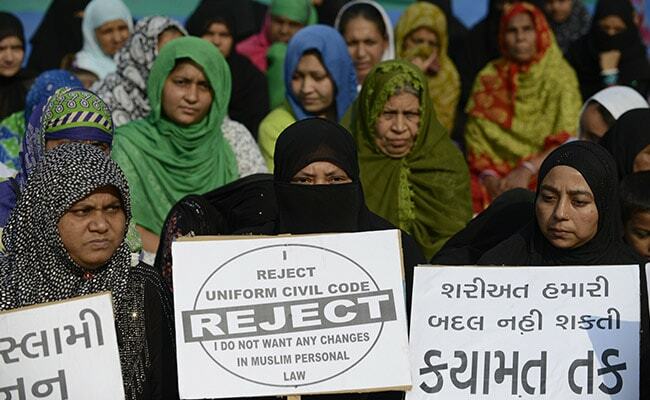 The All India Muslim Women Personal Law Board and the All India Shia Personal Law Board today welcomed the Supreme Court judgement on triple talaq, terming it as a victory of Islam and Muslim women in the country.The decision, they said, has given new hope to Muslim women.